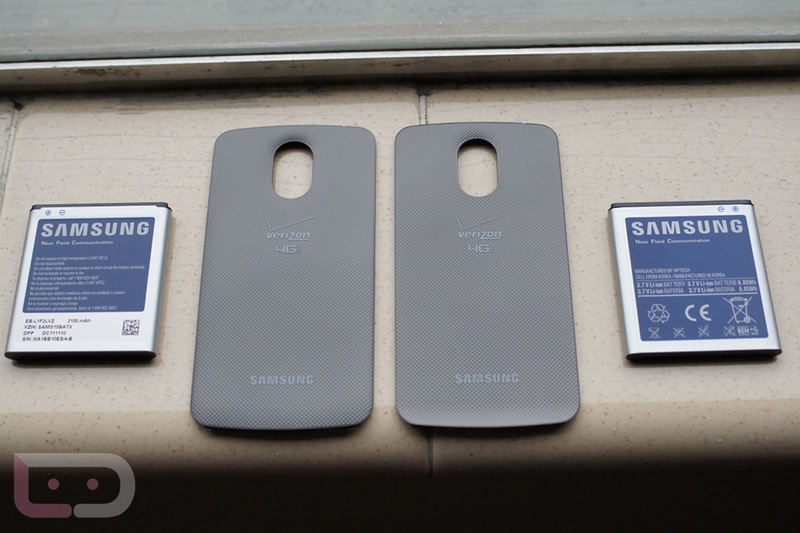 It is tough to tell, but the extended battery for the Galaxy Nexus is on the left in that picture. It adds just a slight amount of thickness to the device that is hardly noticeable and will definitely be my daily battery going forward. At 2100mAh, it may not add 4-5 hours of extra battery life or anything wild, but knowing that this is an LTE device, won’t you take any extra juice that you can get? And what if you could snag it for $25 rather than the full $50? Verizon’s online shop is offering it up for just that. When you click on the link below, you will see it appear as $49.99, but once you add it to your cart and checkout, it should show up as just $24.99. Yeah, you will want to get on this one right away.